Did you know that cultural normalizations reflect the deep-seeded biases and insecurities of those who are mistakenly comfortable with societal construction, championed by imposing troglodytes that enter into the traditional family structures of an anciently homophobic people? Did you know that racial tensions extend beyond the highly commercialized struggles of rejected, downtrodden ethnicities and into the psychological complexions of oppressors – oppressors who are religious, who are inexorably connected to status, wealth, and power? Did you know that these elements are eternal and have dominated all of western literature? Neither did I, and I’m an English major. Supposedly, I’ve studied the works of such authors as Shakespeare and Milton, Dickens and Dostoyevsky, Yeats and Frost, but have failed to truly understand them – for I didn’t march into my first English class this year with tight, black jeans, a nose ring, and a peace sign tattooed onto my forehead. More than that, I was surprised to encounter how formulaic the responses of the “free thinkers” were … was it that their notions were so specially cocooned in a nest of self-revelation that I, a bumpkin from Buncombe County with dangerously-suburban ideas, was unable to grasp them? Just listen to Rachel Maddow for five minutes and tell me that’s not what she thinks about conservatives and Christians. Perhaps I should stop trying to be funny now and focus on getting to the point, one that has serious implications for the future of well-rounded education: Liberals – with both their ideas and their personalities – are trashing the liberal arts. By constantly boring the rest of the world with incessant talk of discrimination and social justice, liberals are turning away more and more students who are unwilling to put themselves into a situation in which they are forced to listen to such narrowed intellectualism. 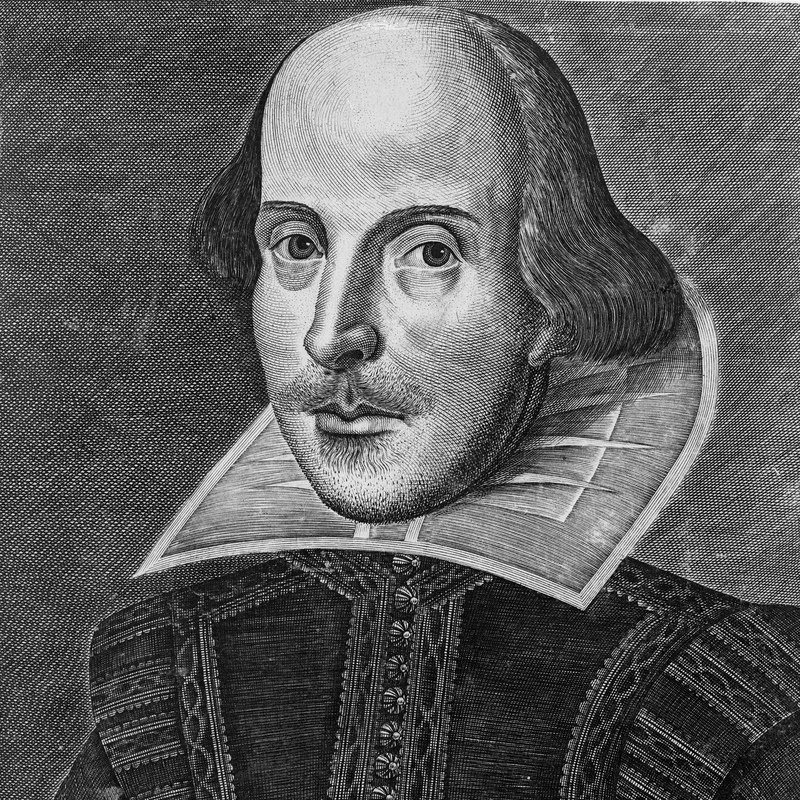 Instead of pondering what Shakespeare’s plays, for example, have to say about virtue and vice, human limitation in the face of mortality, or the fall of the seemingly well-meaning, liberals prefer to discuss the manifestation of 21st-century social conflicts that are largely overstated in the first place. No wonder there are people all across the nation who question the relevance of a liberal arts degree – colleges are simply not adequately utilizing the humanities to prepare those types of problem-solving intellectuals who used to emerge from institutions of higher learning. It’s important to note, too, that the increasingly monolithic structure of the campus-liberal mindset flies in the face of the original notion of liberal arts education. The assumption was that the study of such subjects as philosophy, literature, history, and political theory would allow students to develop the means necessary to achieve the sort of intellectual flexibility seen in history’s influential figures. Following the ideals of the Enlightenment, proponents of liberal arts education believed that engineering, medicine, and business administration were intrinsic to improving human conditions, but that the humanities were essential to the cultivation of human understanding. All in all, I would argue that this does not ring true if liberal ideologies are permitted to fester under the guise of individualism; for they represent the exact opposite of individualism, screaming collective cries of injustice while expressing intolerance toward those who dare to push back against their views. While I understand that issues of discrimination are often important aspects of literary analysis, I cannot conclude that liberals, in a general sense, approach them properly. It does not do to overshadow or infect great literature with frivolous politics, searching for frivolous foundations to frivolous ideologies; to do so in a drone-like fashion on college campuses that supposedly champion intellectual diversity is even worse.